Vine provide planned preventive maintenance contracts for industrial clients. A schedule of works is prepared in consultation with the client and an annual contract of works is produced. 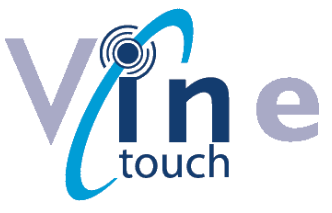 The works are managed by Vine including all health and safety documentation, programming and documentation. A full audit trail is provided which is available for internal and external audits. We have a flexible approach which can be tailored to a clients needs but our experience over the years has shown that clients like to know their maintenance costs in advance, we can work with you to produce a detailed contract document which is priced on an annual basis and invoiced monthly. This benefits the client by getting an individual budget approval rather than multiple requests for funding. The number of invoices to be approved is also reduced which further reduces administration and management costs.